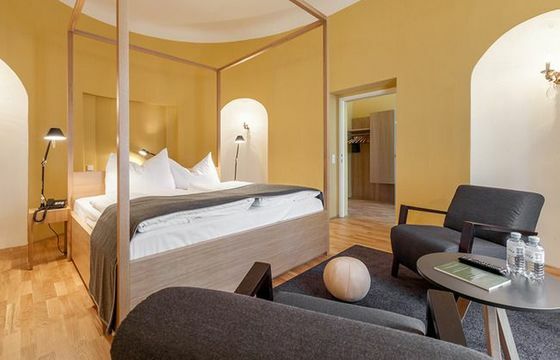 Hotel Schloss Leopoldskron is a hideaway just minutes from the Old Town of Salzburg. 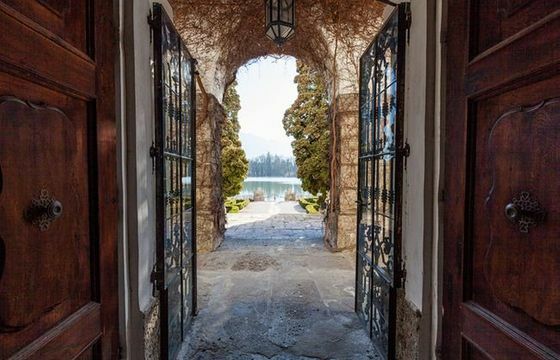 The palace is nestled by a small lake and features majestic views of the mountains and the Hohensalzburg Fortress. 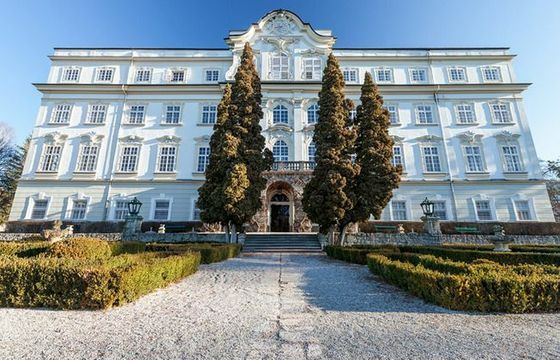 With 55 rooms in the Meierhof, 12 suites in the historic palace, and two townhouses, Schloss Leopoldskron is an exclusive and discreet hideaway just minutes from the Old Town of Salzburg. 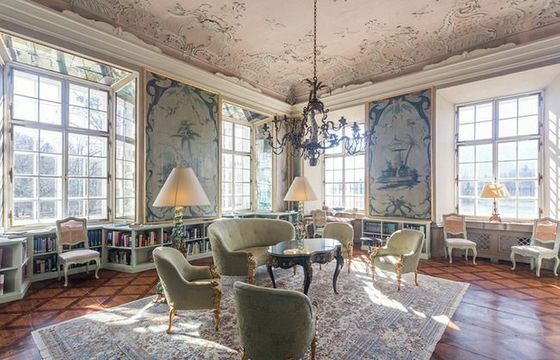 Built in 1736, and surrounded by 7 hectare of manicured grounds. 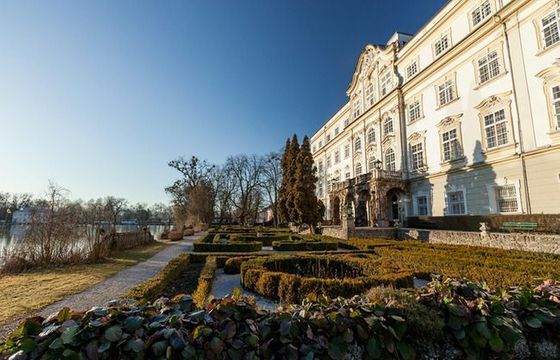 Hotel Schloss Leopoldskron offers nine inspiring conference and working rooms for up to 130 delegates. 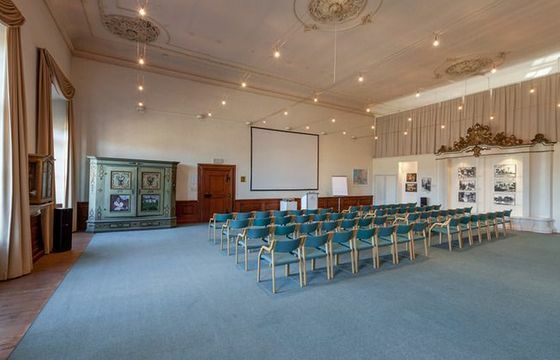 In combination with the large park it is the ideal location for seminars, interactive conferences, informal meetings, expert symposia or small working groups. 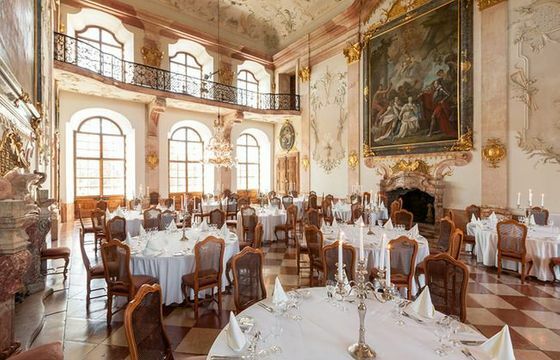 Sind sie noch auf der Suche nach einer passenden Location für Ihre Weihnachtsfeier in Salzburg Stadt? 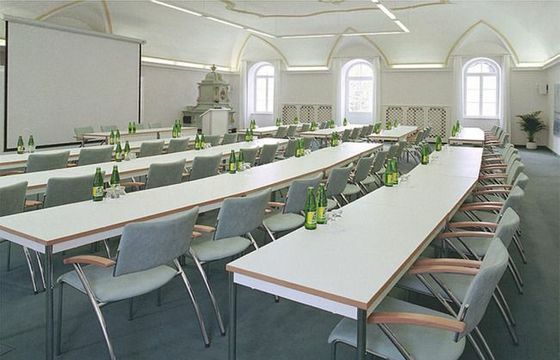 You are looking for Conference and Meeting Hotels in Austria? Look no more! 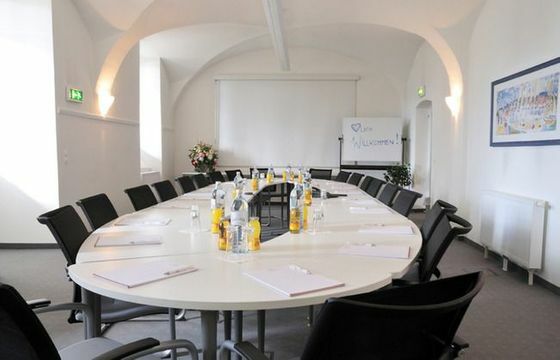 We have an excellent collection of Hotels and venues in Austria for your meetings, conferences, kongresses or events! Salzburg - Mozart & Getreidegasse, Salzburg Festival, Castle Hellbrunn, Sound of Music, important convention and congress venues ... Just some of the attributes of the beautiful city on the Salzach in Austria. The ideal place for your conferences & meetings. 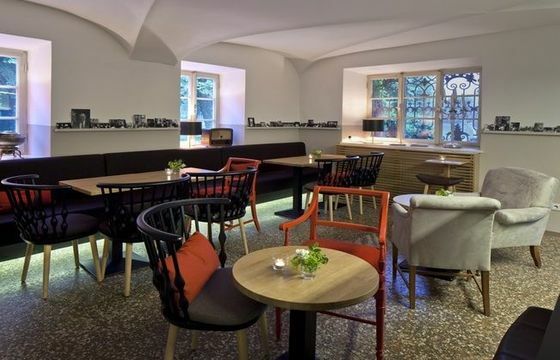 We have compiled a small selection of our conference Hotels in Salzburg for you.